Senior film star Nagarjuna is one of the very few Tollywood stars who are popular in Bollywood and other film industries down South. Nag’s stardom is only increasing with each path-breaking film that he chooses to be part of. Thanks to this popularity, Nagarjuna now has 3 million followers on Twitter. Nag is next only to Telugu stars like Mahesh Babu, Rajamouli and Rana who have 3 million plus followers on the popular micro-blogging site. 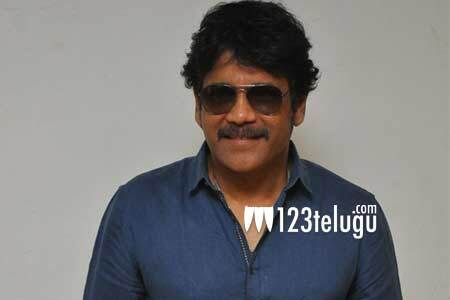 Nagarjuna will next be seen in Raju Gari Gadhi 2. He is also producing his son Akhil’s second film in Vikram Kumar’s direction.